This LEGO set is practically bait for fishing fans. 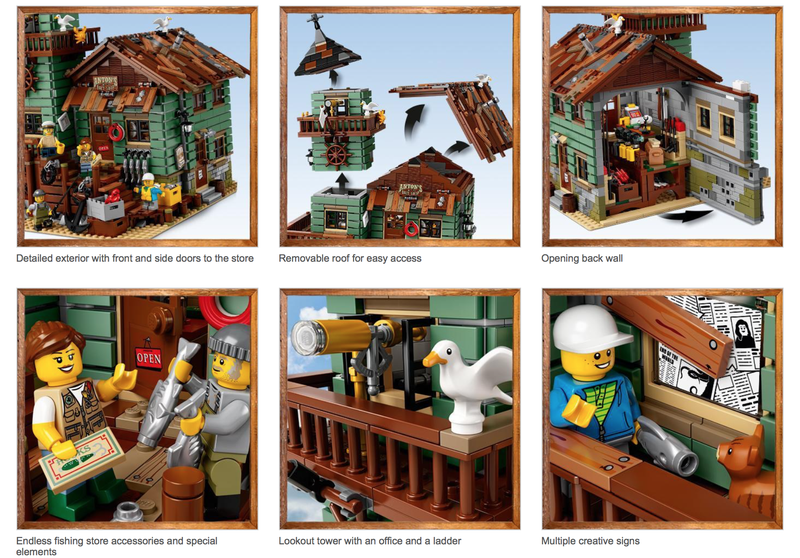 The old fishing shop set is over 2,000 pieces, and includes a removable roof and swiveling back wall for easy access of the inside. It normally sells for $150, but for a limited time, you can get it for $130.